This website tells you about our church. If it helps you find your way to St Peter’s, you may be assured of a warm welcome. 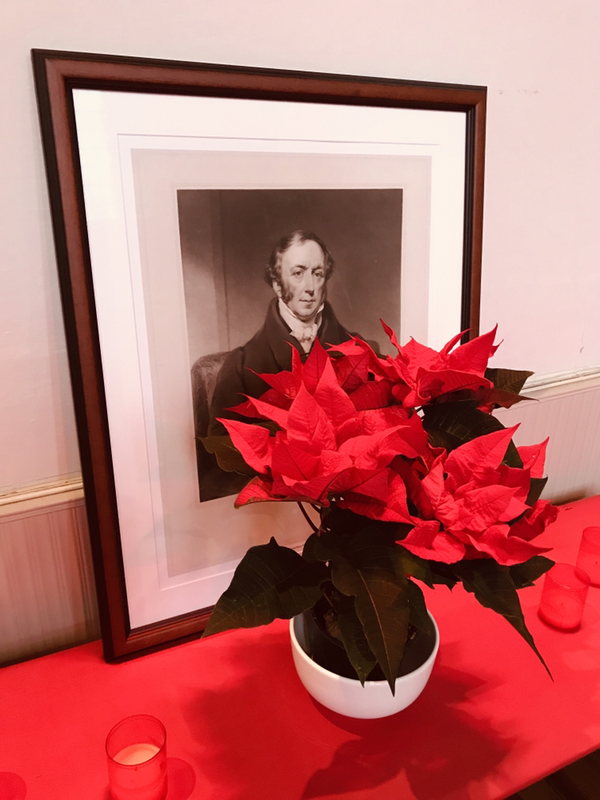 On this page you will find information about our history, location and worship. St Peter's is a Parish Church in the Church of England. 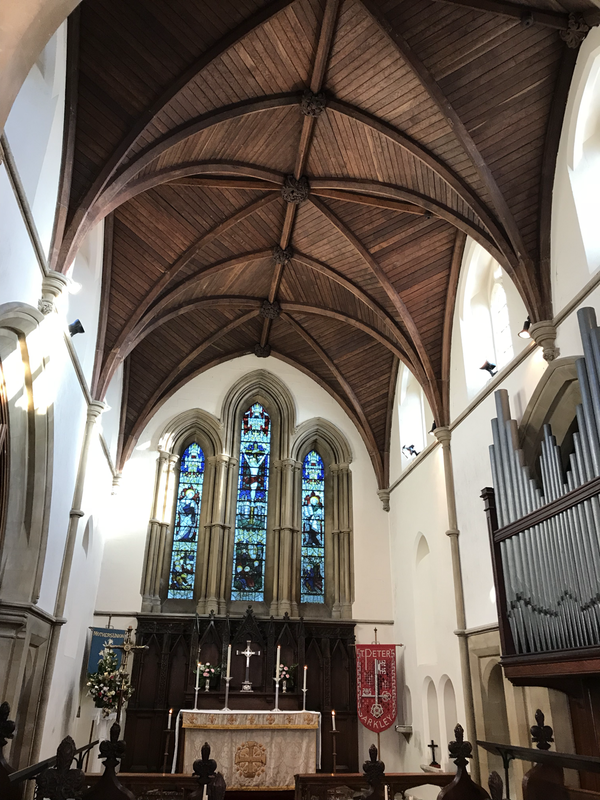 It is now part of the wider Chipping Barnet Team Ministry, that includes St John the Baptist, Chipping Barnet; St Mark's, Barnet Vale; and St Stephen's, Bells Hill. 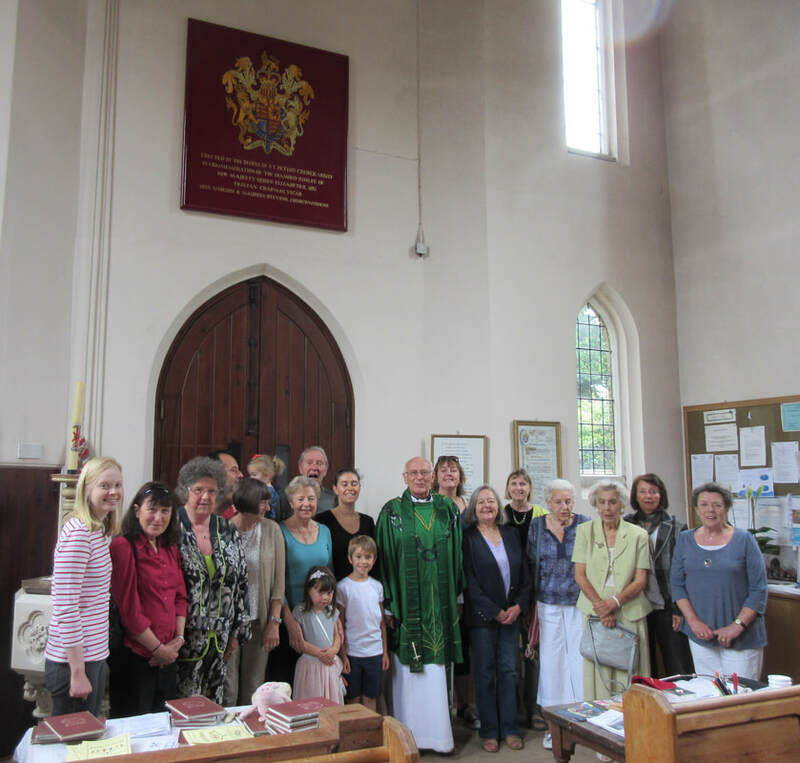 It is one of the few churches in Greater London that are part of the Diocese of St Albans. 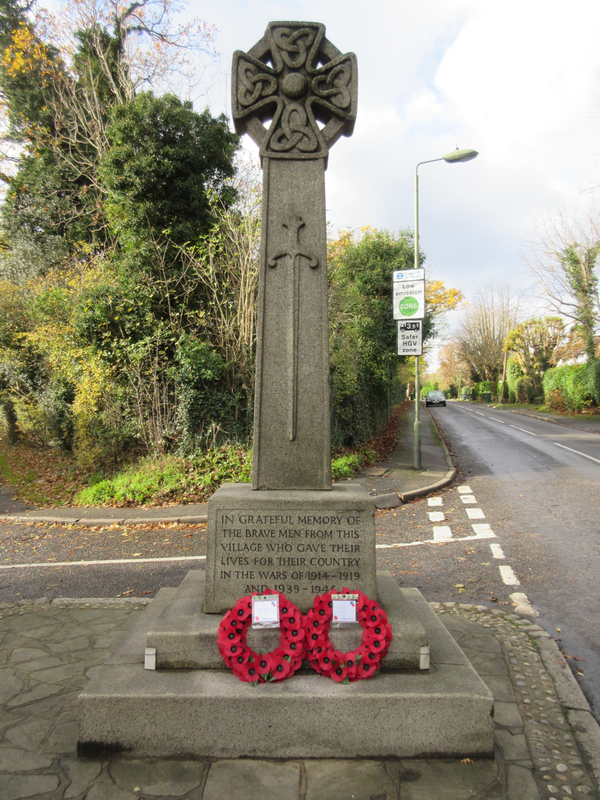 Arkley is one of the highest points in Greater London, at almost 500 feet above sea level. There has been a settlement here for probably 1,000 years, and the name itself was recorded in the 14th century. 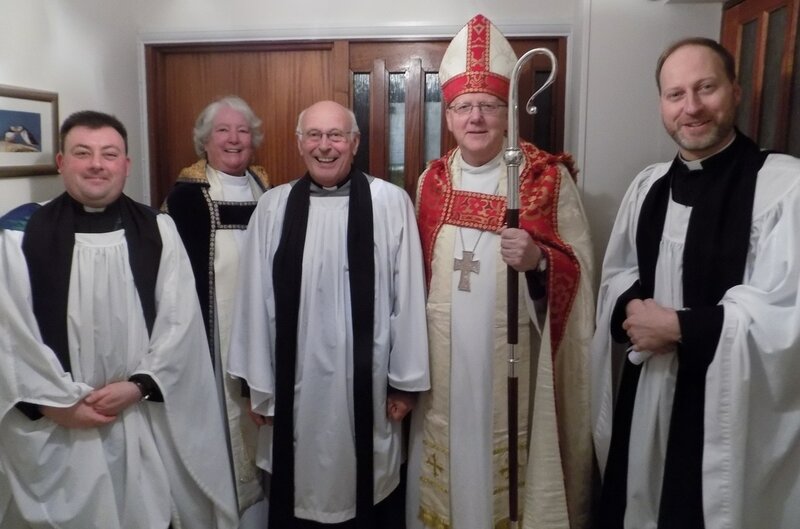 In 2016 we welcomed to Arkley our present Team Vicar, the Revd Nick Wheeler, who was licensed and installed at St Peter's by the Lord Bishop of St Albans and the Archdeacon of Hertford.